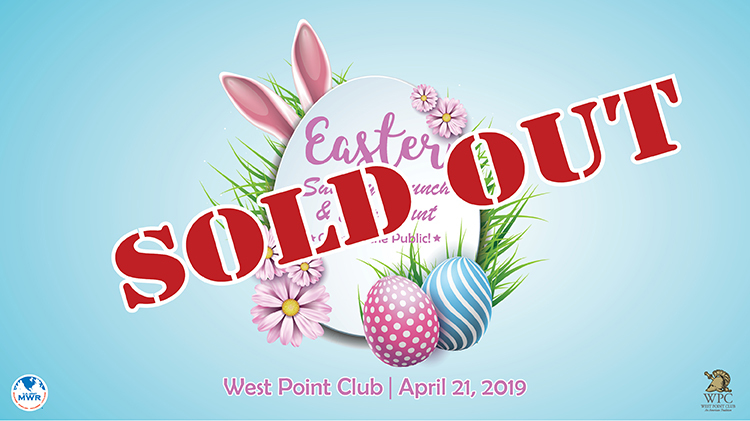 Date: Apr 21 2019, 10:30 a.m. - 3 p.m.
Full cash bar with bottled wine and champagne available. Please remember to bring your own Easter Basket for the hunt! Egg Hunt is for Easter Sunday Brunch patrons only.